A&M wanted to create a secure online resource where they could share documents with their staff up and down the country. We created a bespoke document portal, which was designed to compliment the management structure and organisational arrangements of the national business. With this portal being cloud based, the documents can be accessed by all branches, meaning if something were to go wrong in one office, all documents would be still accessible on the system. 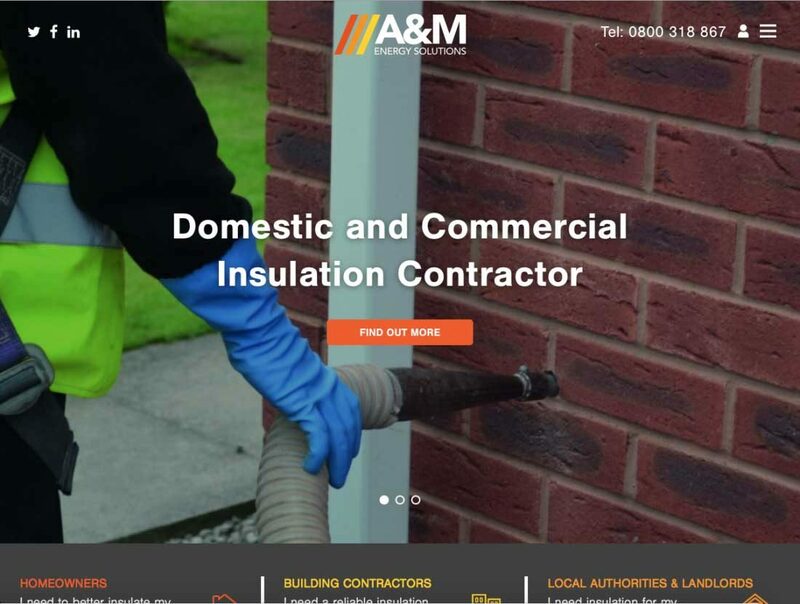 The company now have a cloud based web app which allows full clarity across all their UK sites. Documents are controlled centrally and consumed consistently and reliably across all branches.